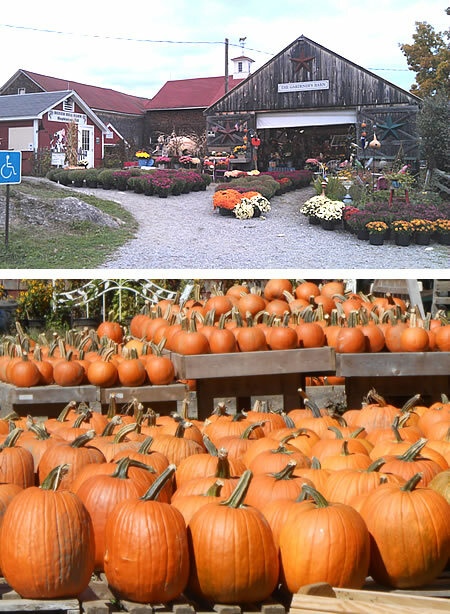 In the fall, Beech Hill Farm comes alive with gorgeous autumn foliage and family harvest festivals. You will find everything you need to decorate for fall in traditional New England style! Choose from hundreds of pumpkins in every possible shape, size, and color for Halloween, fall decorating, or pie-making! We also offer a large selection of beautiful mums and our own farm grown corn stalks. Spend the day savoring the season by trying our delicious pumpkin or apple crisp ice cream, exploring the corn mazes and finding your favorite colors of mums and pumpkins to take home.